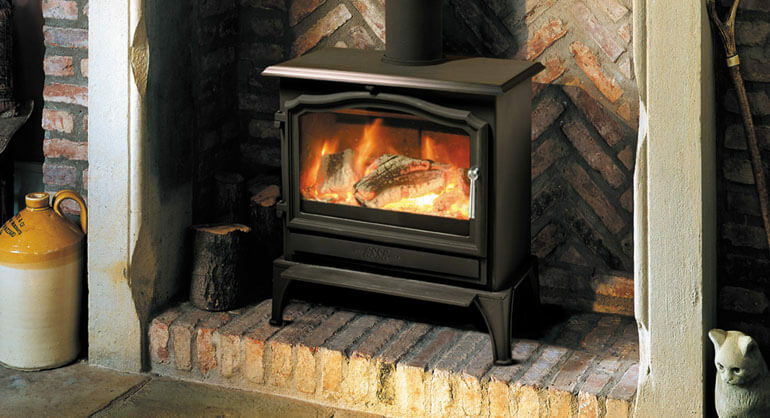 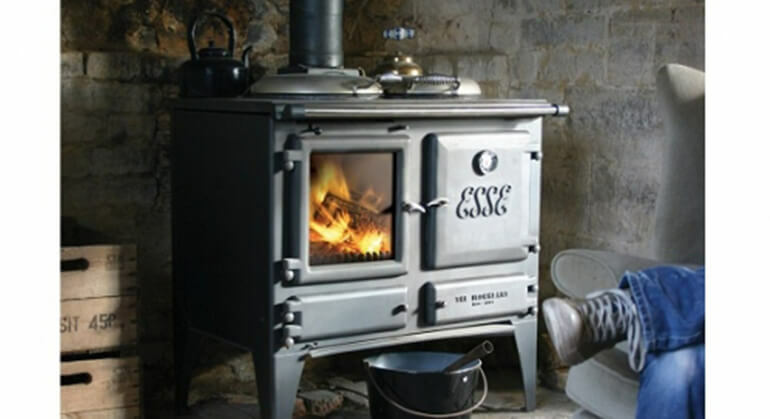 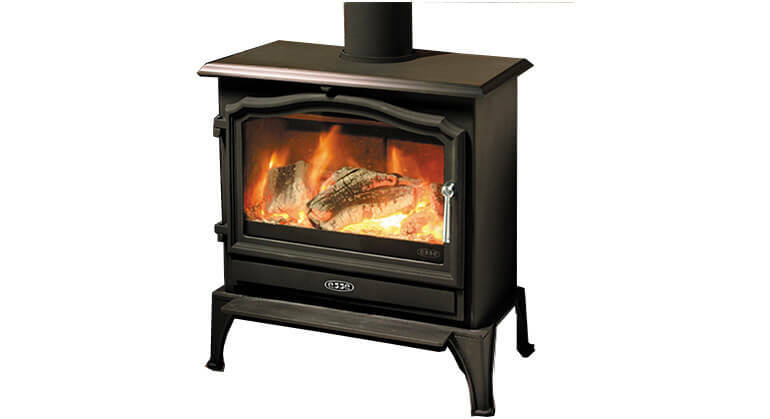 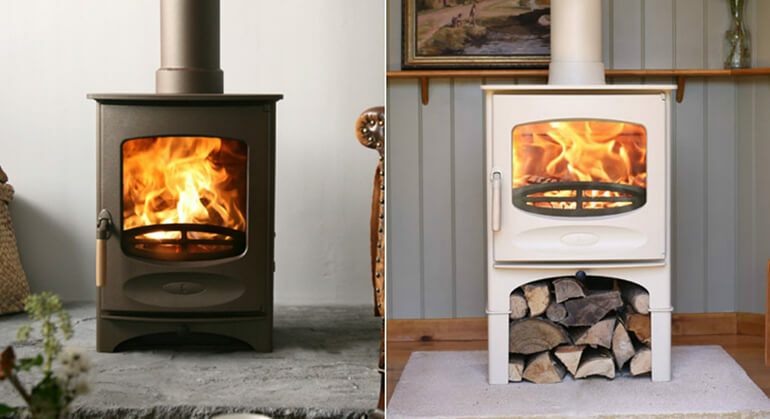 The Yeoman County Double sided is a wood burning* traditional stove and the largest, most powerful of Yeoman's Double Sided stoves. 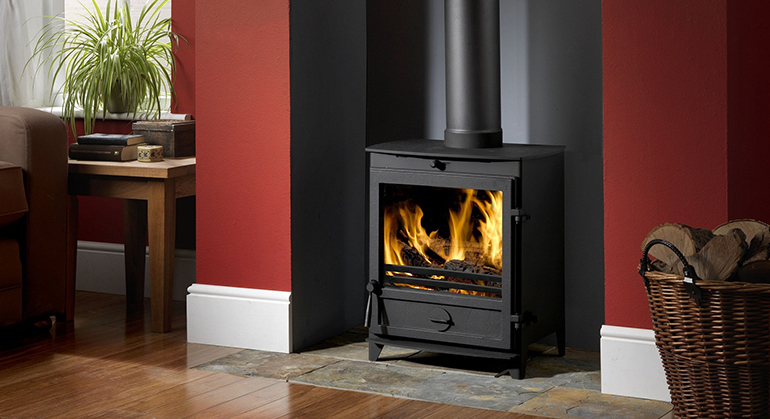 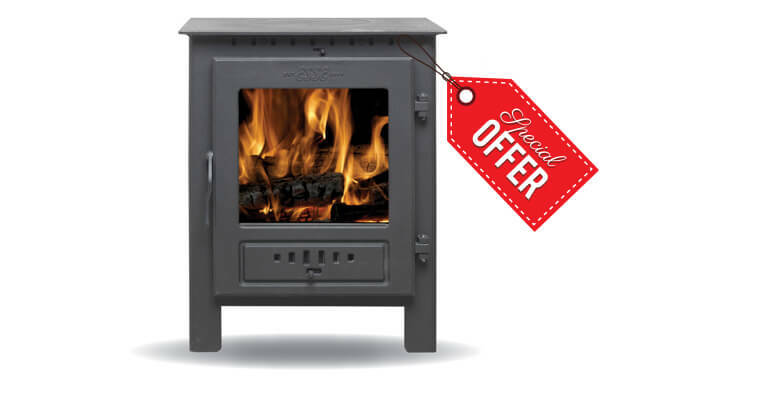 Its large size and impressive heat output make for a grand stove, suited for any double sided fireplace; no inglenook too bold. 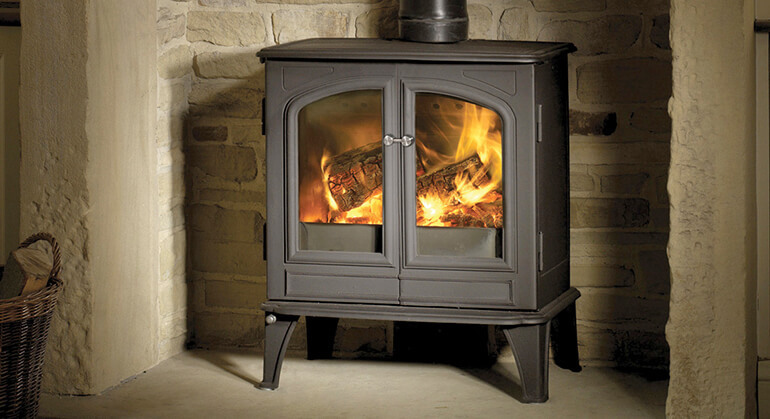 The clean burn and air wash system still creates a highly efficient stove for a double sided stove. 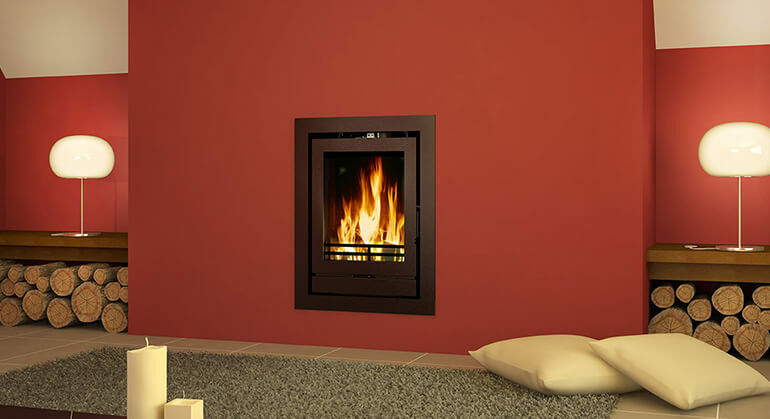 Single depth has an efficiency of 66% and double depth 72%. 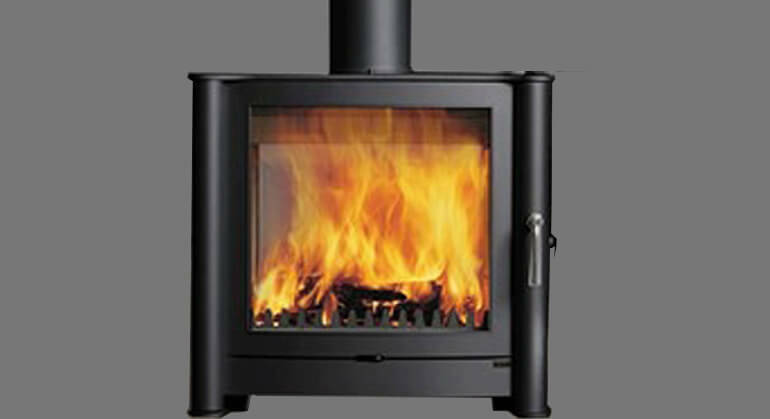 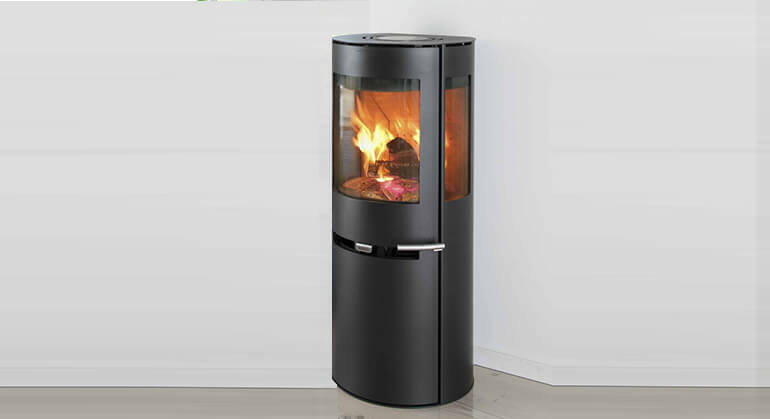 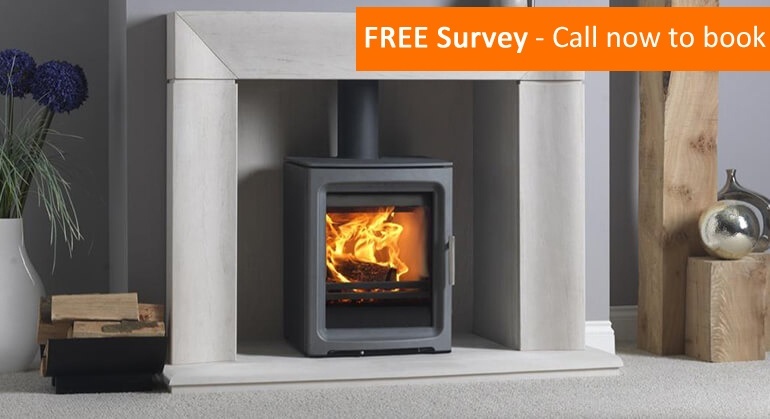 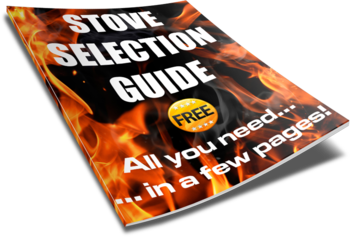 This stove is available in both single and double depth and with a range of colours and canopy options.